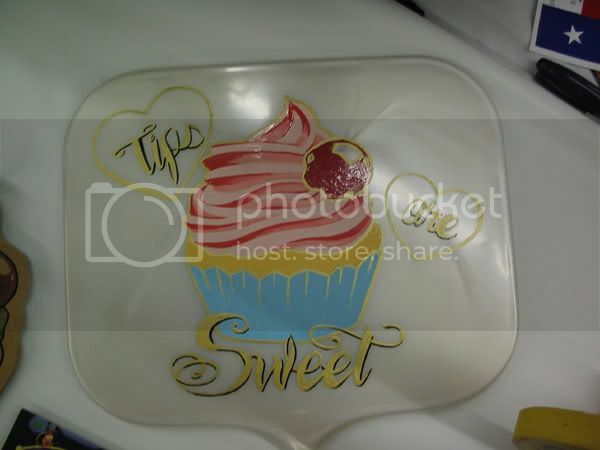 Craftster Community > MORE ART, LESS CRAFT > More Art, Less Craft: Completed Works (Moderator: alteredmommy) > Tips Signs and such. I worked a tattoo convention in San Antonio last weekend and sold some hand painted stuff. There's tip signs, mirrors and a couple wallets with owls on them. Re: Tips Signs and such. Wow! You should totally turn that into a business of itself. SUCH TALENT! 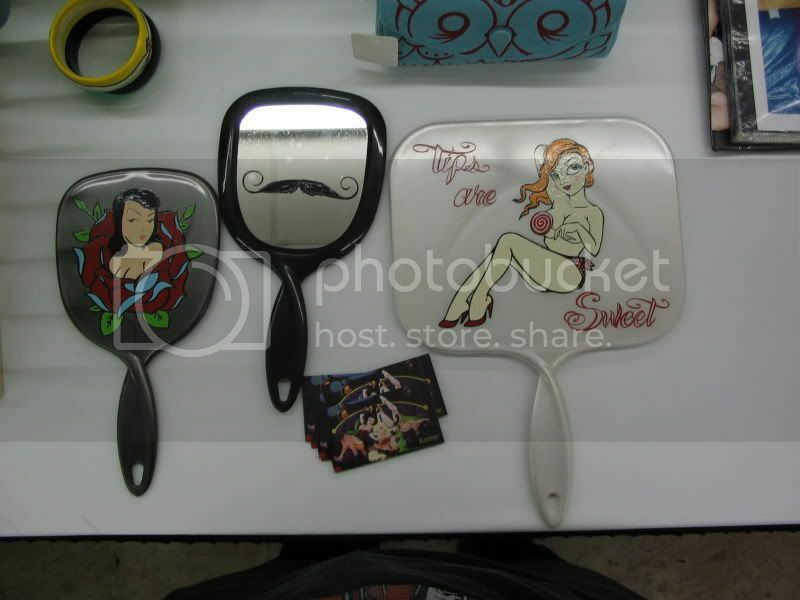 love the mustache mirror and the owls! rad! i love the first one..too awesome! 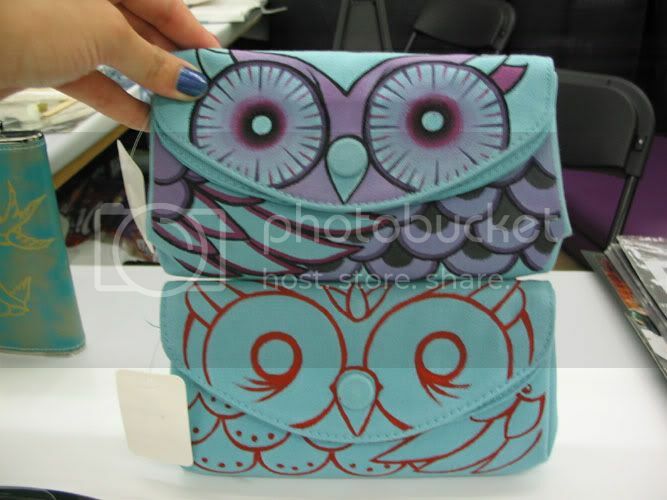 the owl wallets are to die for. I Wonder Why So Many Can Be In Pain, When Others Don't Seem To Feel A Thing. 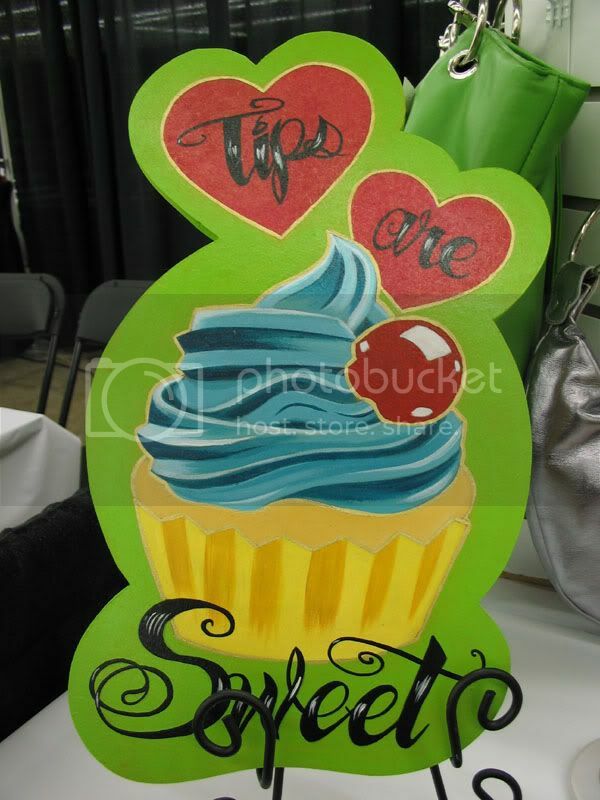 Those cupcakes are sweet! Very nice work! The expo at the Live Oak civic center?